Blue-Collar Leadership®, founded by Mack Story, is uniquely designed leadership development content specifically created to engage and develop the front line workforce, those who lead them, and those who support them. We understand your biggest frustration as a leader is likely disengaged team members. We specialize in helping leaders engage the front line to improve the bottom line. The result: increased profit, improved morale, and reduced turnover. Download preview chapters of Blue-Collar Leadership® and sign up for mailing list! ~ Justin Saunders, CFO Madix Inc.
*The logos and trademarks are the sole property of the respective companies. Appearance on this list does NOT constitute an endorsement or recommendation by the listed company or institution. References are available upon request. 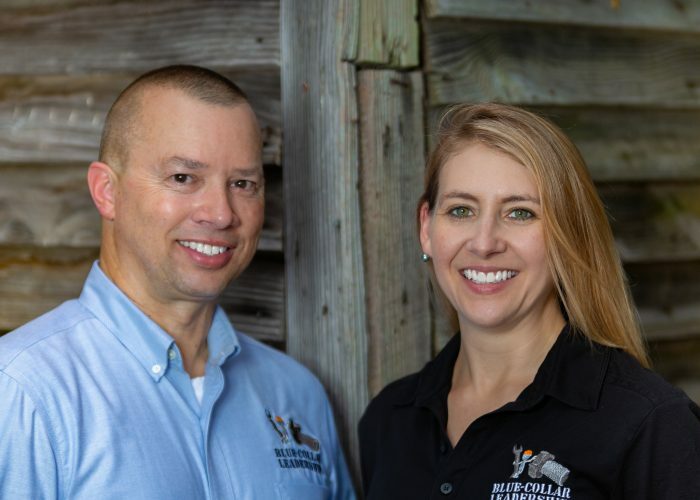 Listen to the Blue-Collar Leadership® Podcast! Resources for entry level, front line team members. Resources for developing high impact team players. Resources for team leaders, supervisors, managers, and support personnel. Resources for process improvement facilitators and lean leaders. Are you ready to turn your greatest asset into your greatest advantage? If you are willing to invest in your Blue-Collar workforce, we are too. Take advantage of our “Special Offer” reduced speaking fee of ONLY $3,600 for 4 hours of on site leadership development training for any size group at any level, and receive 200 copies of our books free! What makes Blue-Collar Leadership® different? Blue-Collar Leadership®, founded by Mack Story, is uniquely designed content specifically created to engage and develop the front line workforce and those who lead them. Mack spent many years in the blue-collar workforce, starting his career working as a front line machine shop operator. Later in his career, he logged over 11,000 hours leading hundreds of leaders and their teams through process improvement, leadership development, organizational change, and cultural transformation, both as an employee and as an independent consultant. We specialize in quickly increasing engagement by connecting with your team, facilitating improved communication, creating an atmosphere of teamwork, and increasing your team’s productivity. The result: increased profit, improved morale, and reduced turnover. We were privileged to be invited to present at Yale University’s School of Management on “Blue-Collar Leadership: Innovation in Talent Development.” This one hour presentation speaks to why we should develop the workforce, what the two types of competition are, and why developing your team members is your competitive advantage. “Mack and Ria understand people! They dynamic team made such an impact that they were begging for more training! We highly recommend Mack and Ria – whether you need a bump start for your leaders or are growing organically – they deliver! If you’re willing to invest in your Blue-Collar workforce, we are too!